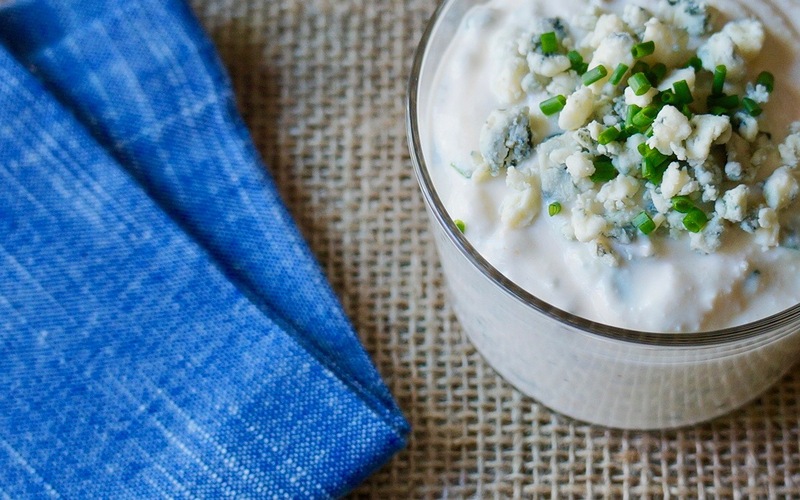 This thick, creamy dressing can be served over a variety of leafy green salads or used as a dipping sauce for fresh veggies. If a thinner consistency is desired, stir in an additional 1/4 cup buttermilk or whole milk. Pulse the first 7 ingredients in a food processor several times until blended and smooth. Transfer to a small bowl; fold in the blue cheese and chives.